Courtesy of Maui Lifestyle Realty LLC. Lovingly cared for home located near grocery stores, parks, and beaches. Maintained over the years, this home features 37 photovoltaic panels and a solar hot water system. Home is equipped with central air for those hot and humid days. Rock walls surround the property giving you that added security and privacy. Owner has recently upgraded the water heater to a 120 gallon tank with brand new attachments. Kitchen has been expanded to include a nook that leads into an enclosed patio overlooking the pool. No HOA. 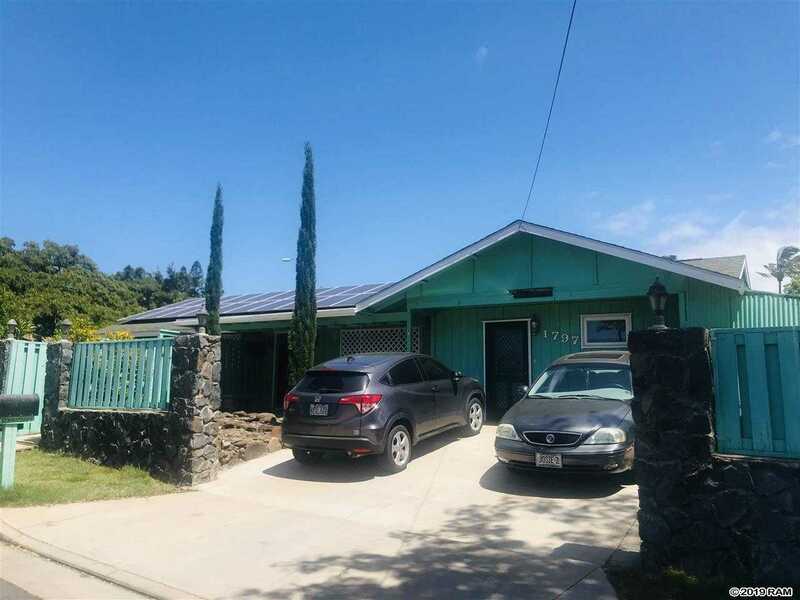 Please, send me more information on this property: MLS# 382204 – $900,000 – 1797 Malama St, Kihei, HI 96753.